Well into the month of the definitive change in data protection in Europe, companies are rushing to make the last adjustments to have everything tied and comply with all the regulations of the RGPD to be implemented next Friday, May 25. One of the most important variations that is foreseen is the disappearance of the Whois, almost completely. And it is said that it will disappear because ICANN, the organization that regulates domain names, has not presented any novelty or modification in the identification of these domains. 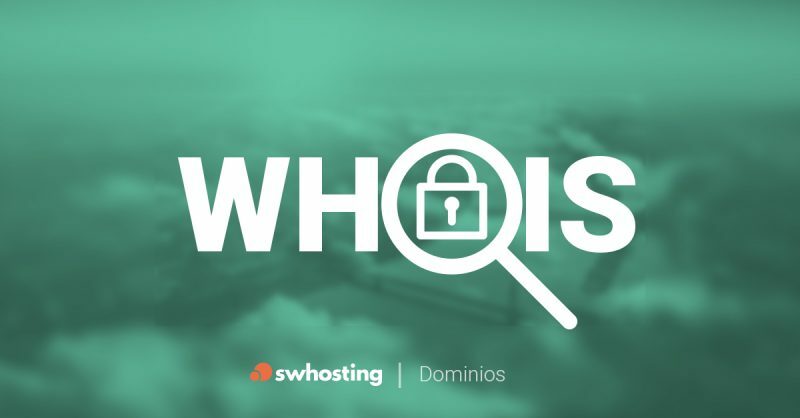 In addition to numerous options to privatize some Whois, we ourselves from the panel of SW Hosting already offered the service to our customers, not to expose the personal data publicly, now it will be by law the regulation to anonymize the registration data of the domains of Internet. For this reason, in the coming days and until the date stipulated by the EU (May 25) we will begin to hide Whois for free to all our customers, as long as the contracted extensions allow it. In this way, only people who manually deactivate the Whois Privacy service will publicly display their data on the Whois page. Also comment that all new domain requests will have the Whois Privacy activated by default. We hope you like this new SW Hosting policy. We will continue to implement new security measures and corrections to offer you the excellent service you deserve.